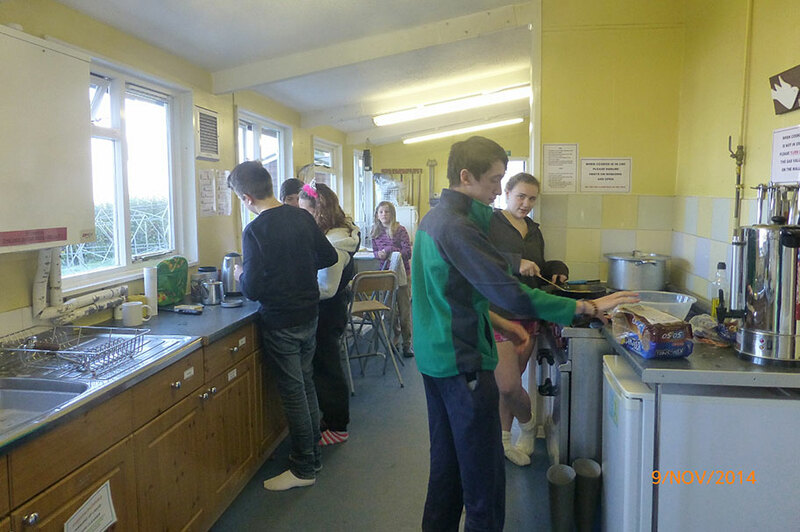 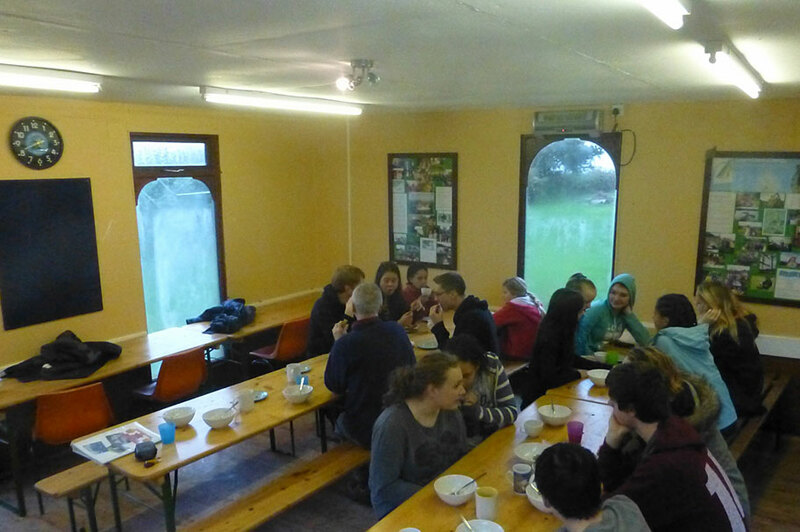 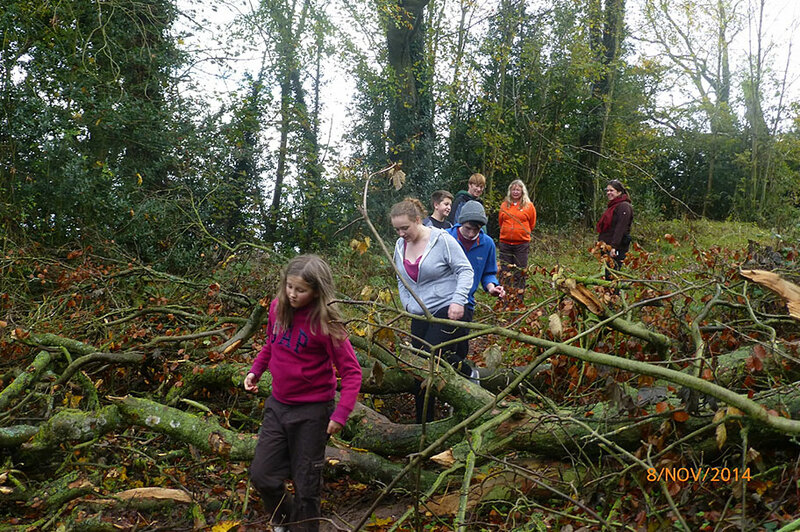 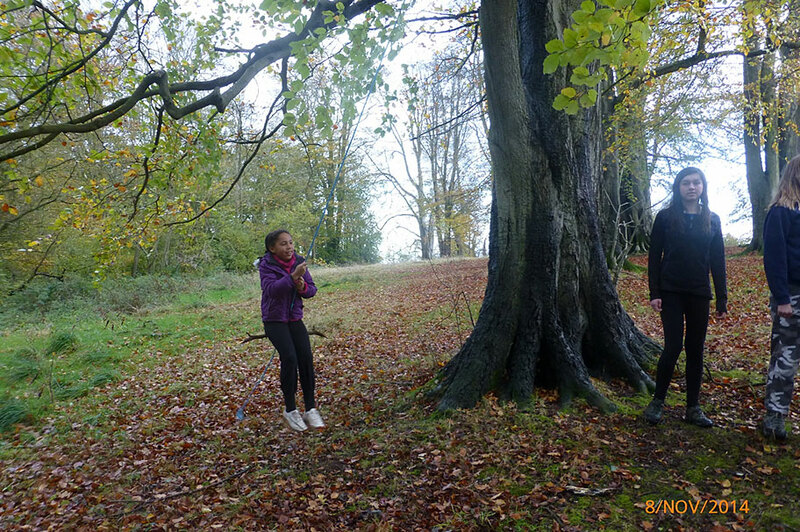 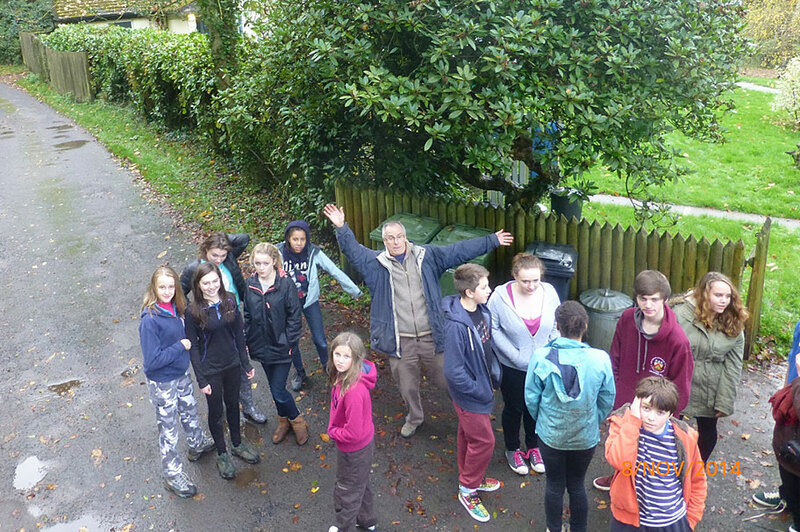 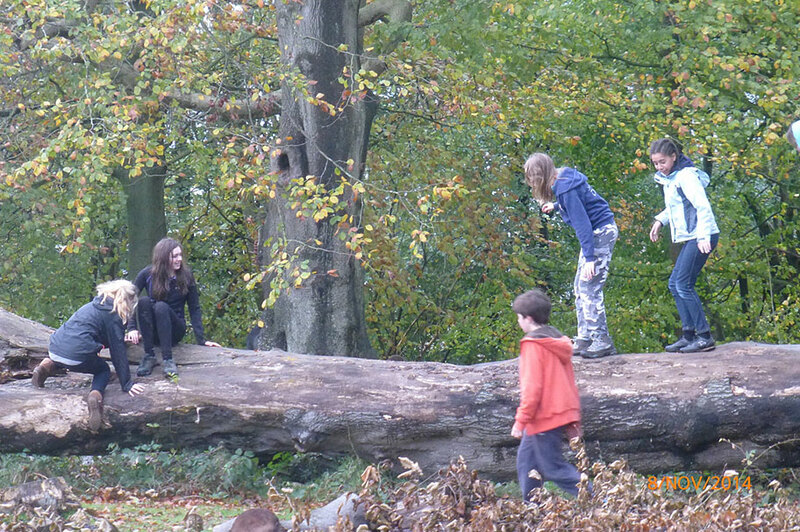 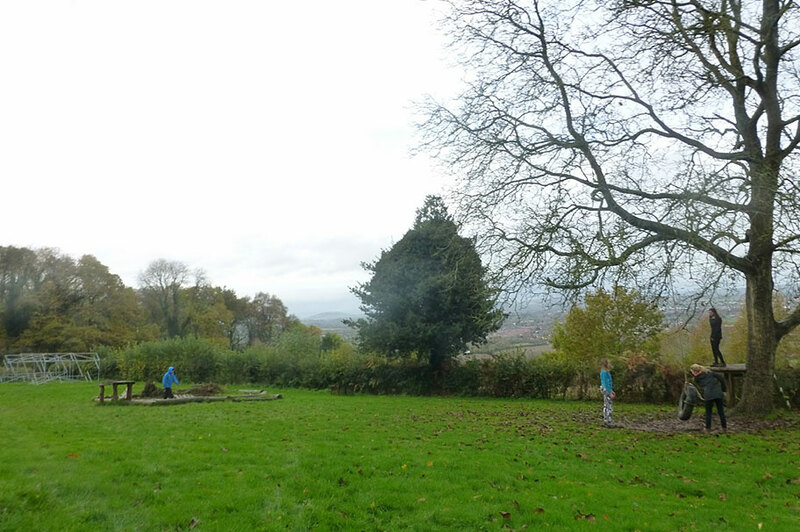 Over the weekend of 7th to 9th November 2014, a group of Venturers and Pioneers took up residence at a Bunkhouse at Dinedor, just outside Hereford. 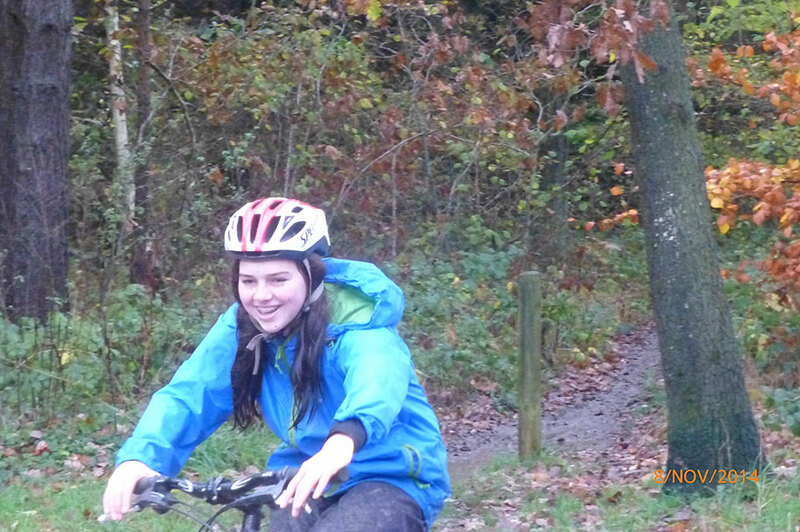 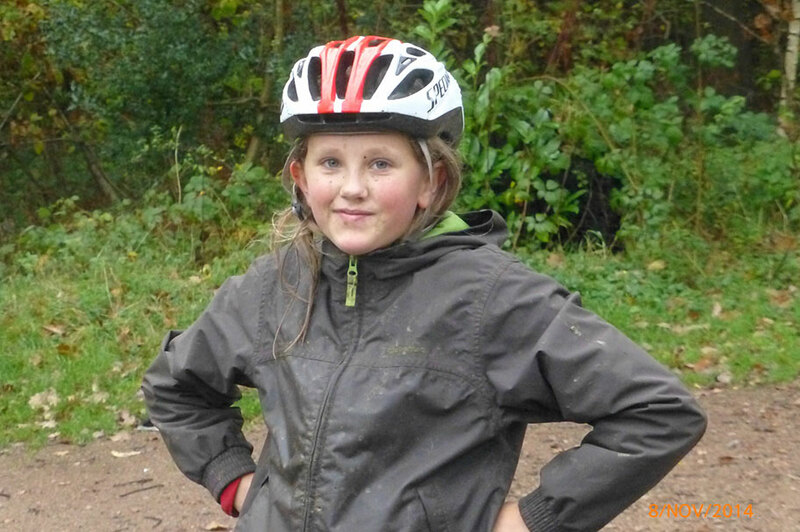 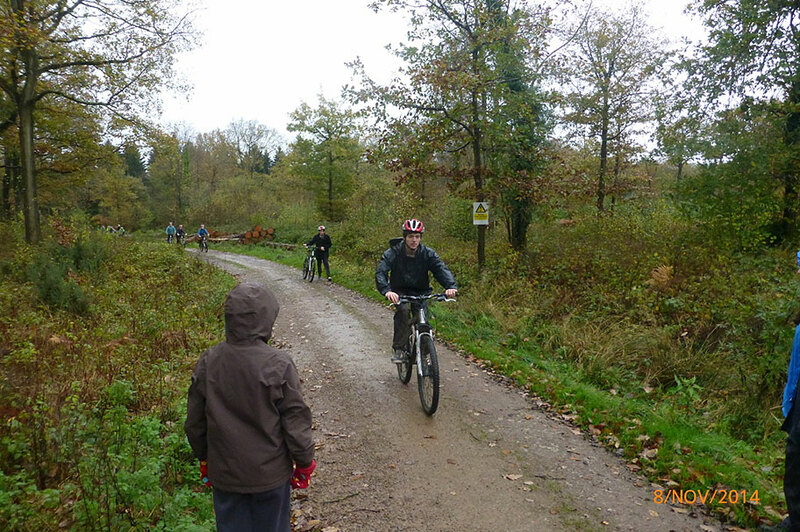 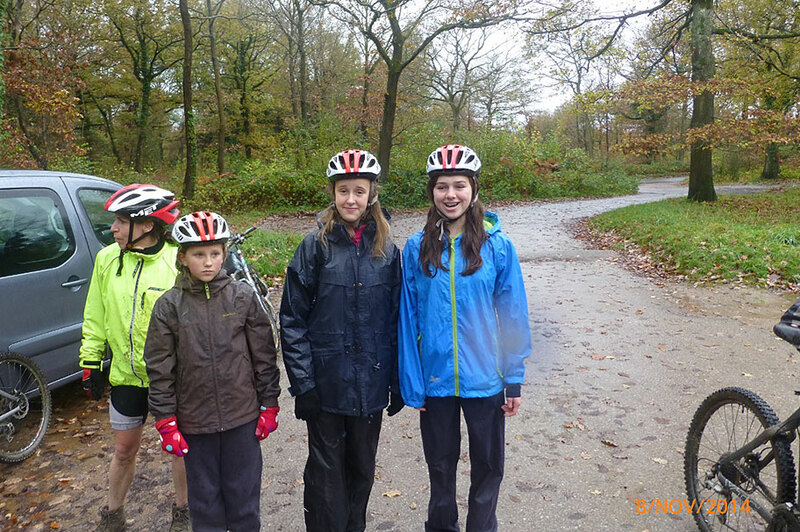 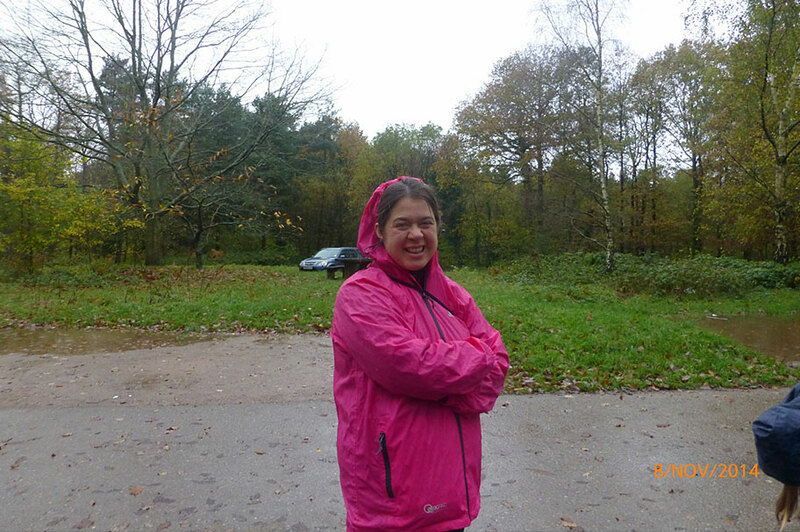 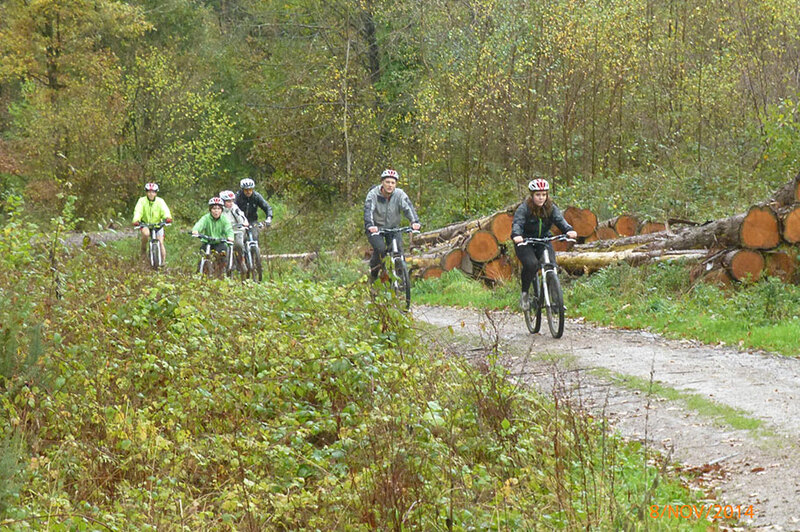 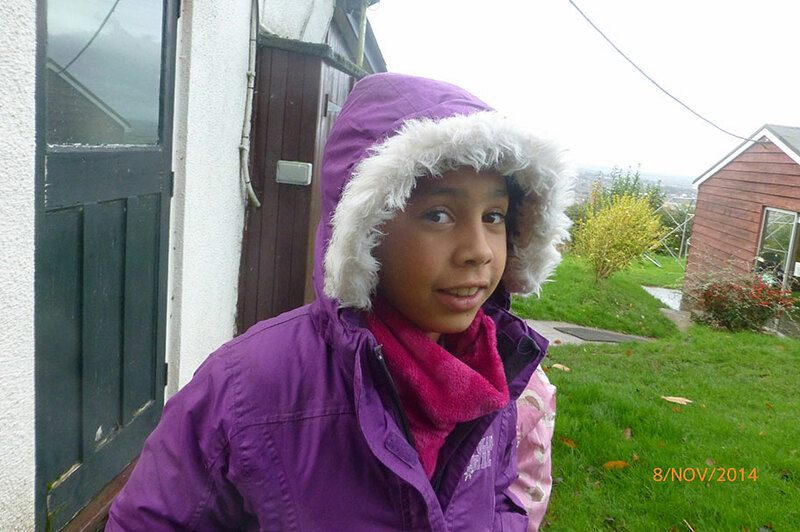 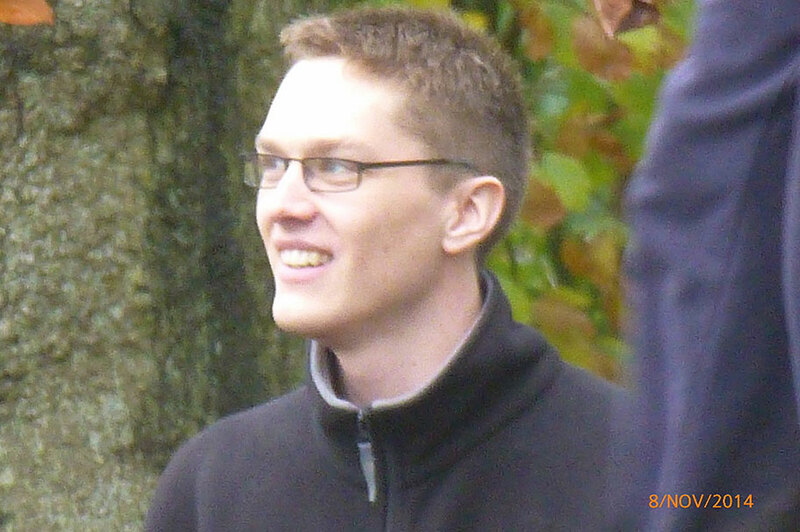 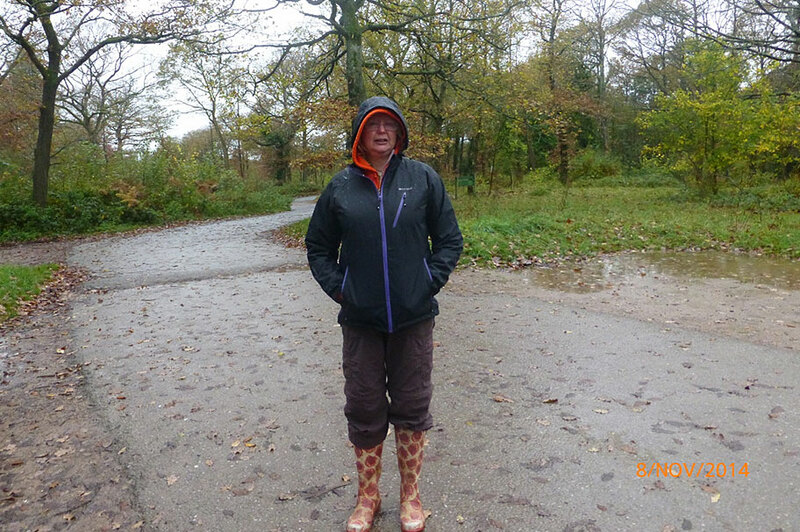 The main activity for the weekend was Off Road Cycling – which was enjoyed in the pouring rain!! 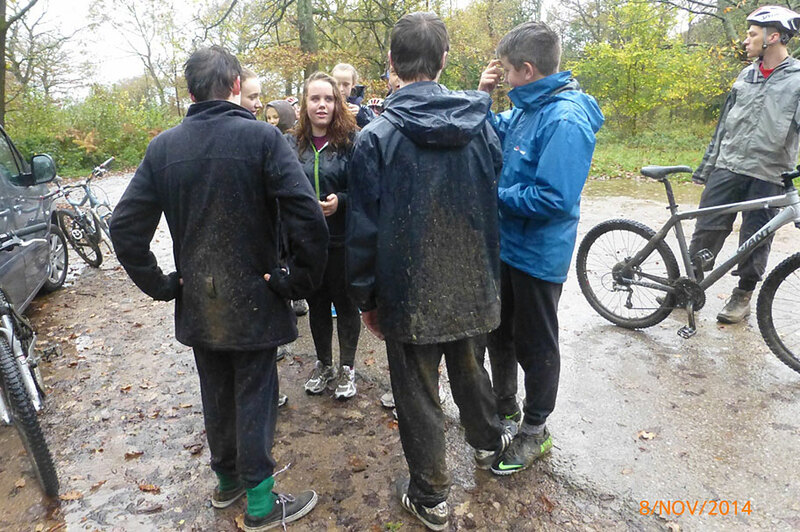 Lots of lovely mud! 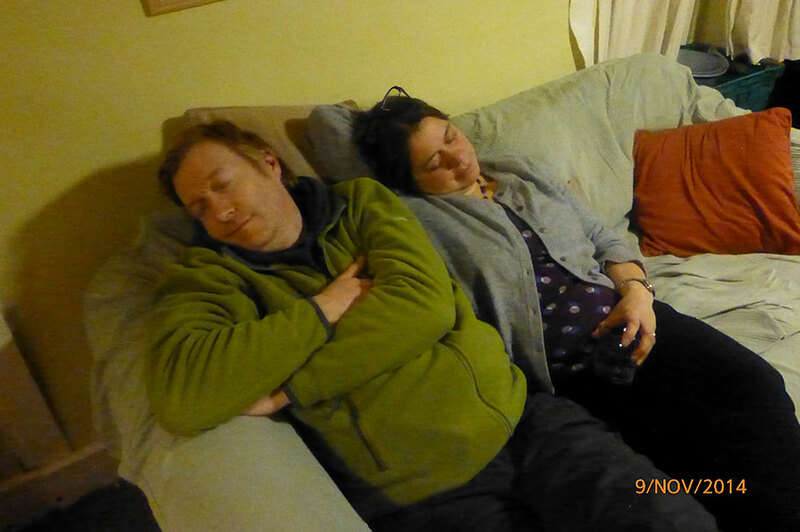 See this gallery for a record of the weekend!